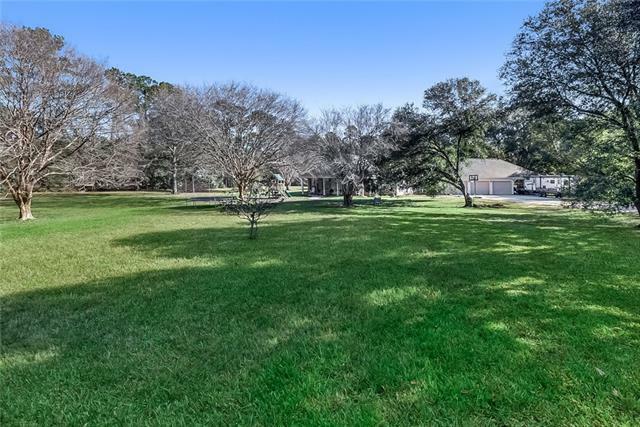 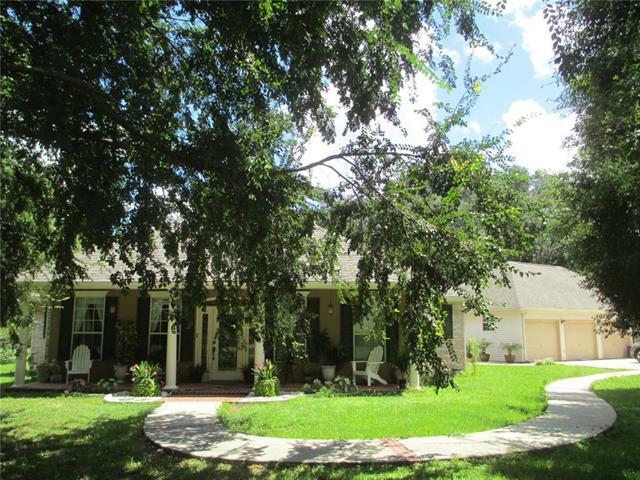 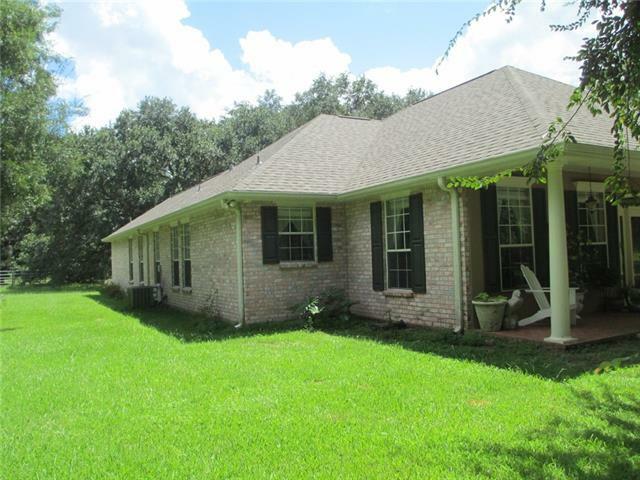 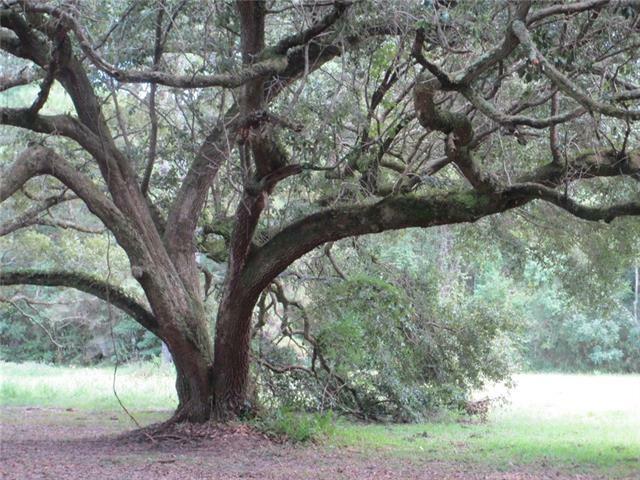 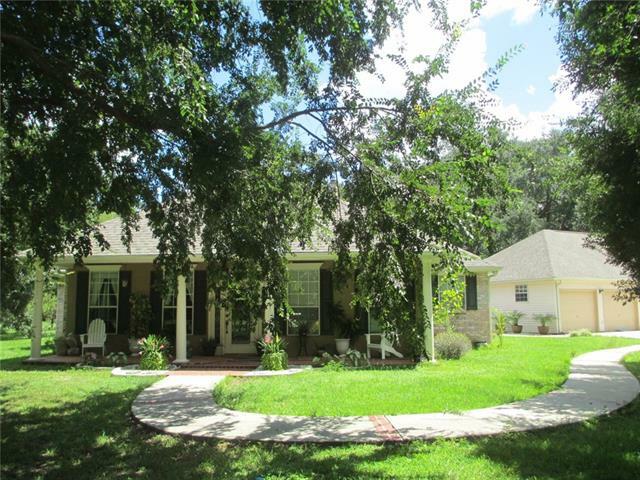 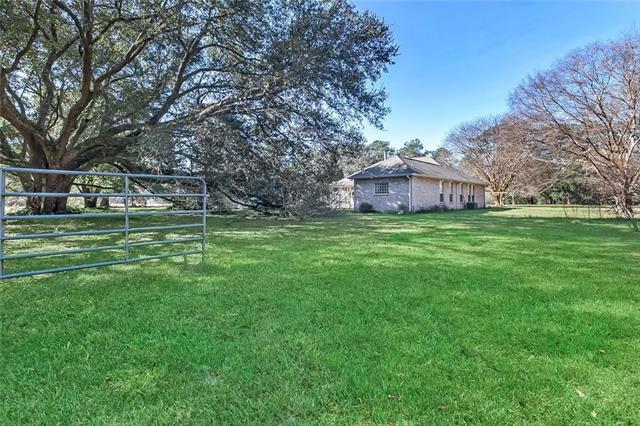 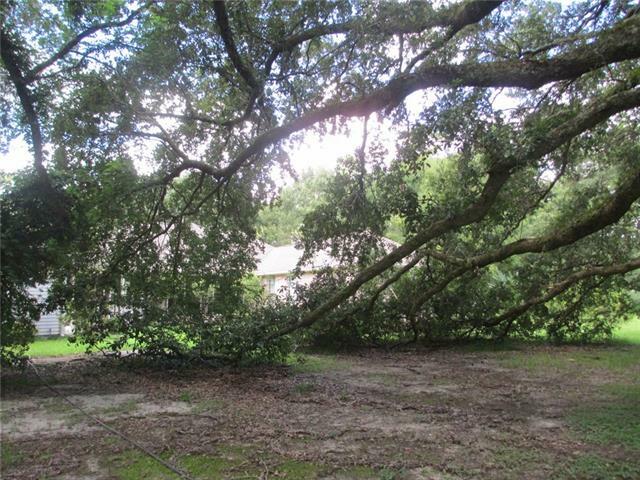 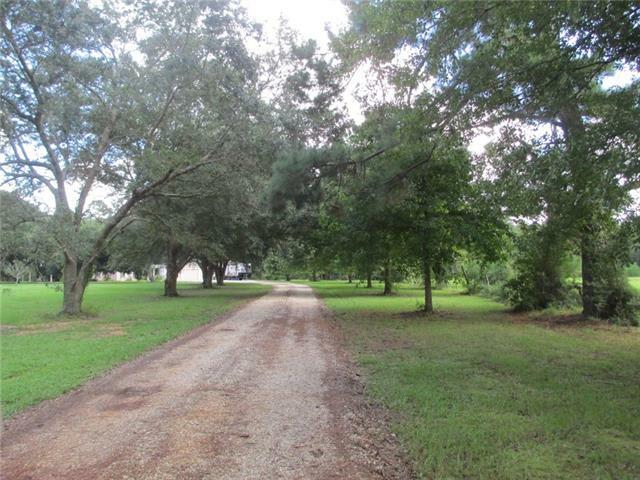 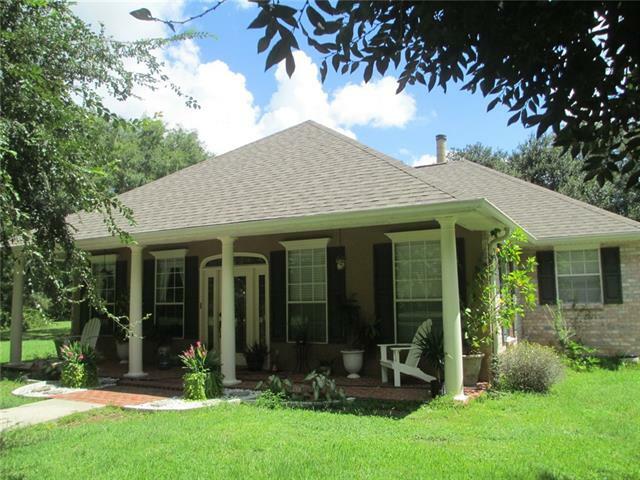 Huge hardwood trees on this 5.3 acre secluded site. 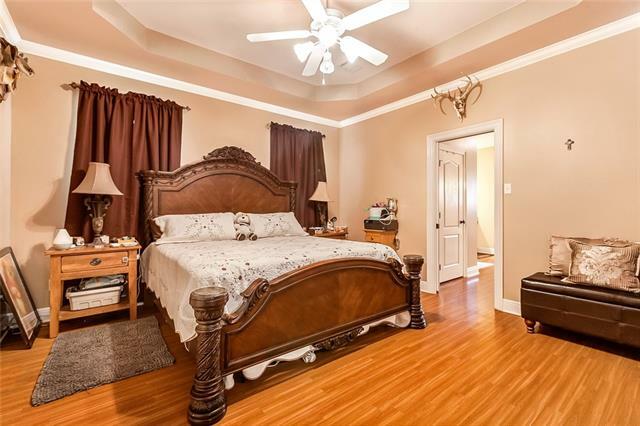 Bedico. 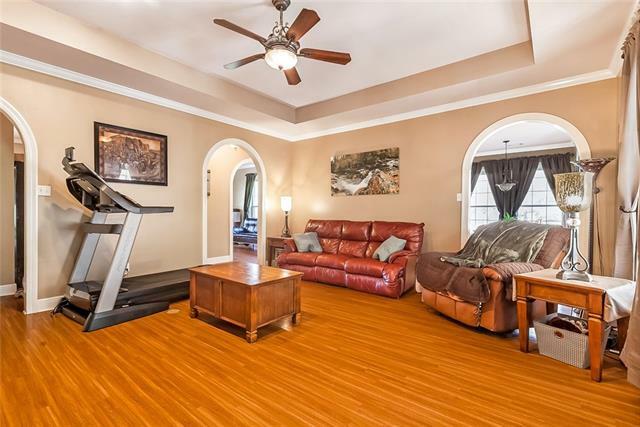 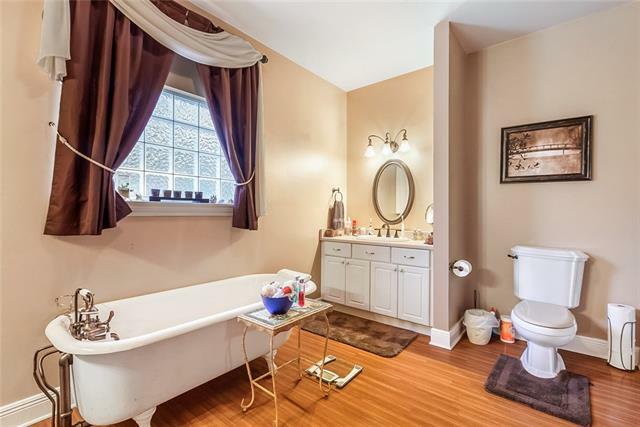 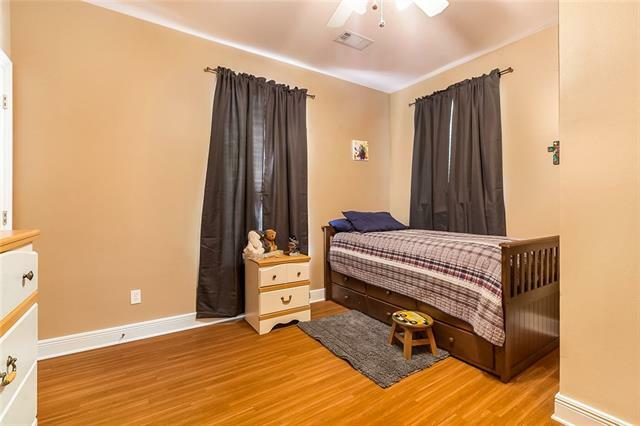 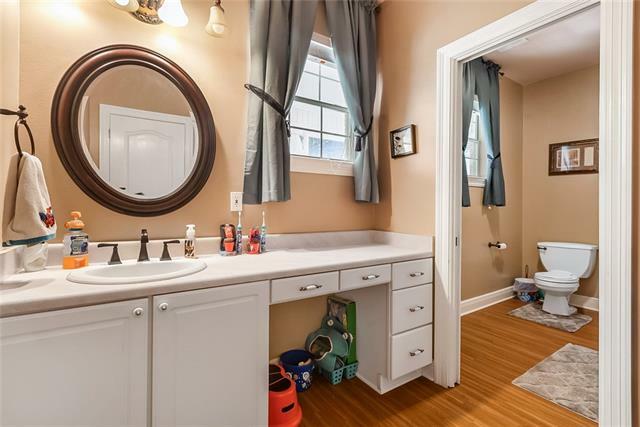 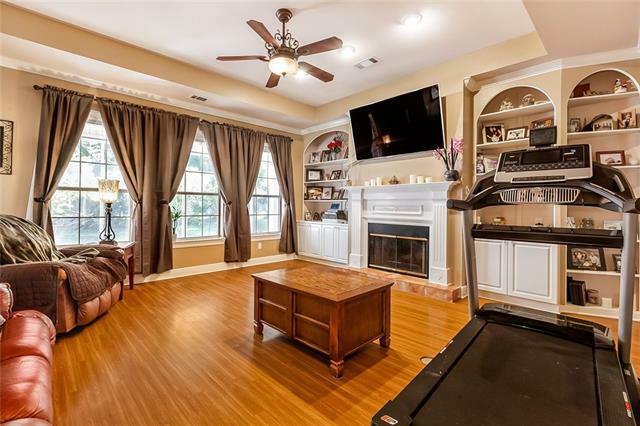 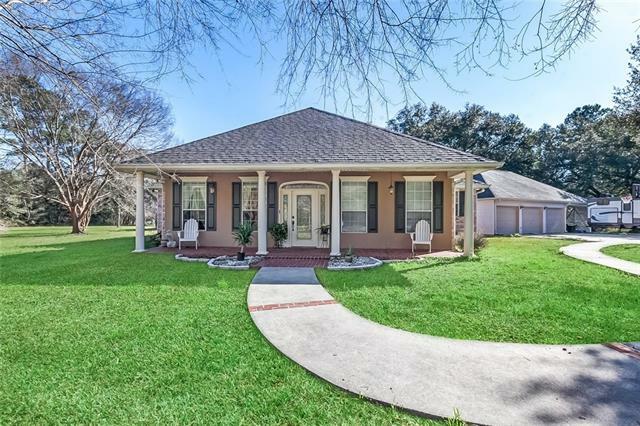 Well maintained brick and stucco home features family room w/ fireplace and crown molding, formal dining room, open kitchen and breakfast area. 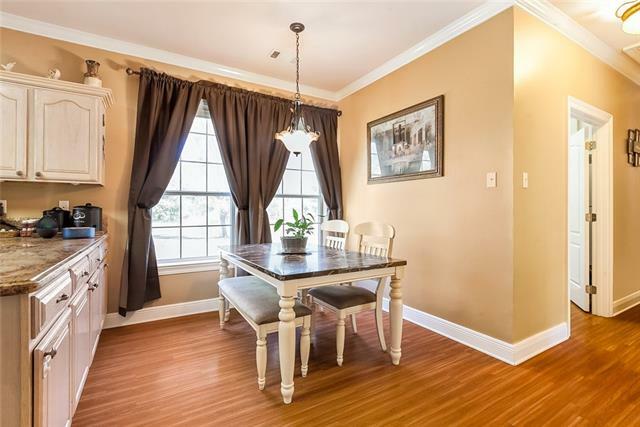 Arched doors leading into dining room and family room from kitchen. 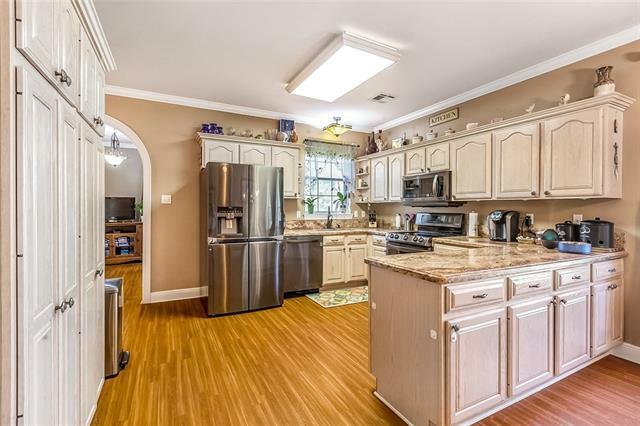 Lots of cabinets and granite counter tops. 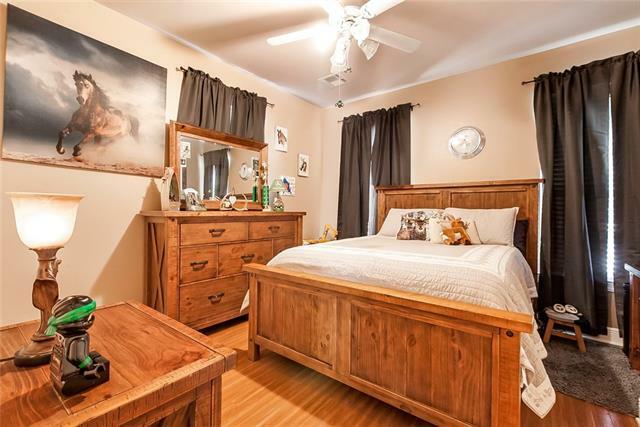 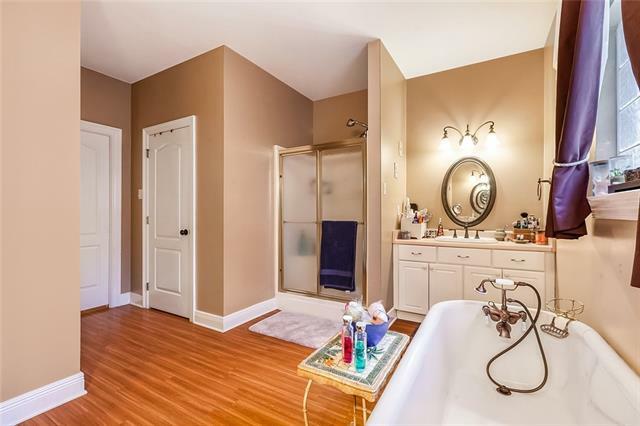 Master bedroom and bath separate from other bedrooms. 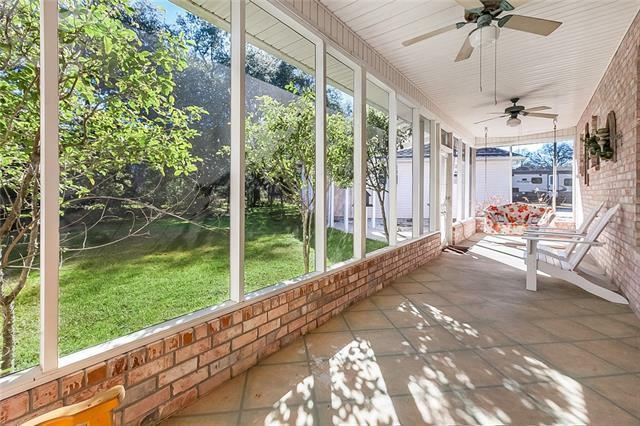 8 x 33 screened porch overlooks great garden area and trees. 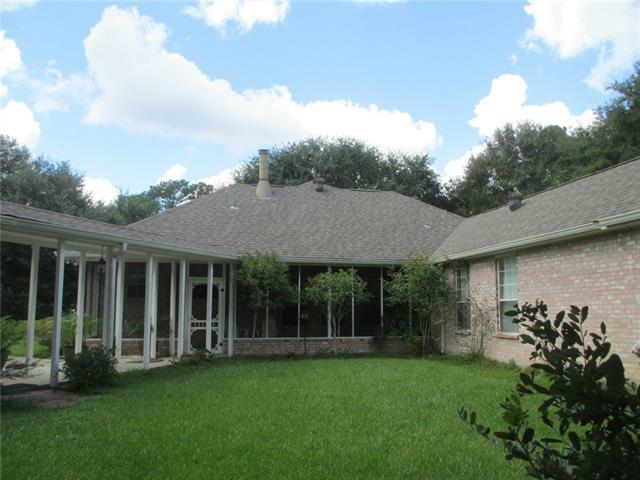 Breezeway to detached 3 car garage plus carport. 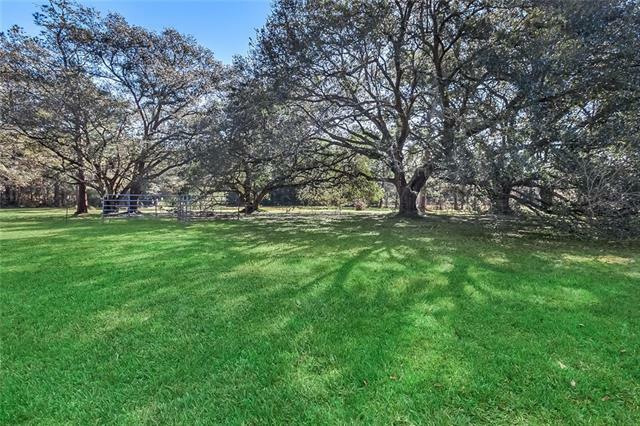 Fencing in rear for horses.